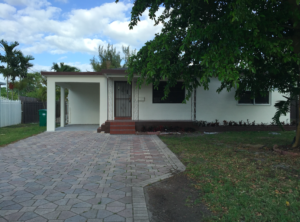 Partnering with Refresh Funding, in August of 2015, the homeowner bought a Biscayne Gardens Â property for $147,800. It took 150 days and investing $21,100 in rehabilitation cost. The investor paid 12% Â for a total debt service cost of $186,808. 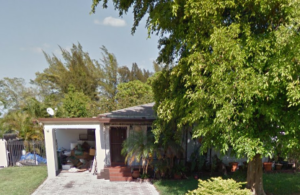 With Refresh Funding supplying a 103,460 hard money loan, the investor was able to sell the property at $318,000 and acquire a $112,112 profit, creating a 60.01% return on investment.